The impact of the breakdown of Indigenous knowledge systems and undermining of the traditional role of Aboriginal and Torres Strait Islander men has resulted in our men suffering. The symptoms of this include poor physical, social and emotional wellbeing, low self-esteem, poverty and unemployment, substance misuse, family and community violence, sexual abuse, offending, incarceration and suicide. We are seeing really positive results in many of areas that show that remarkable things can be achieved when you work in partnership with communities. For example our men’s healing projects have over 150 men participating regularly in healing work that is impacting positively on their families and communities. Our men’s healing work has been implemented in several remote Northern Territory communities and the Torres Strait. Over the sites, in conjunction with local organisations, this project is strengthening men through cultural, educational and therapeutic healing activities; assisting men to increase confidence and capacity to gain meaningful employment, and overcome issues such as family and domestic violence, incarceration, and poor health and wellbeing. In Wurrumiyanga, where the program has been running the longest, there has been a 50 percent drop in the number of men registered with the NT Department of Correctional Services. It has also led to a drop in violence and women have reported feeling safer both in their homes and within the community. The Healing Foundation currently funds the following Men’s projects. Men will be engaged through activities such a sport to ensure as many men as possible are reached within the project. Sessions around anger management, sexual health, relationships, what it means to be a father and husband, alcohol and other drugs, loss and grief and other issues that affect the well-being of men will be run in tandem with other activities to build healthy strong men. 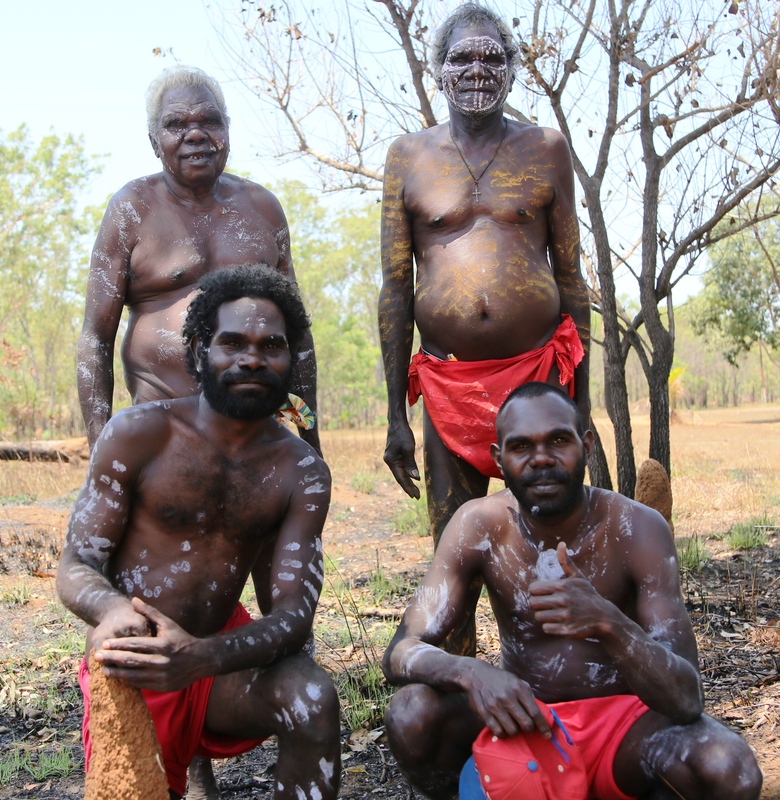 Men will be assisted to build strong cultural identity and reconnect to cultural values through participating in cultural activities such as camping, artefact production, learning songs and traditional dance. This enables men to engage in positive activities that build their role and support their place in their community. These activities will be complemented through the use of yarning sessions, counselling and mental health support to assist men struggling to engage in change and support safe and supportive structures are in place for our men. Referrals from the courts, NAJA, the clinic and other agencies to the program also assist in the re-integration of men back into the community, building a stronger network of community around our men. 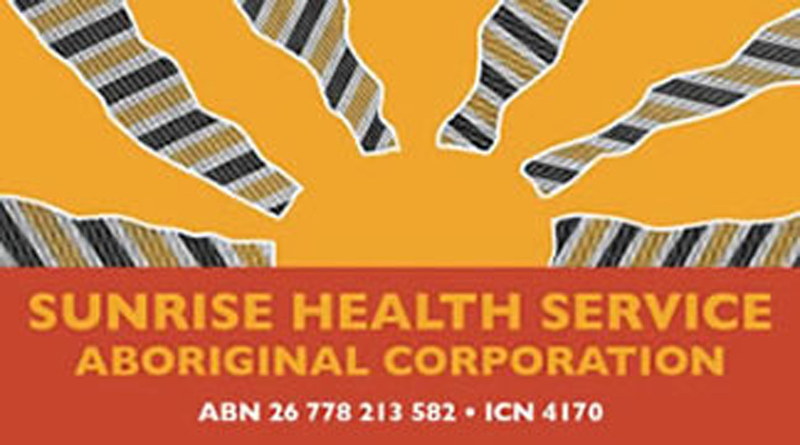 The Wurramiyanga Men’s Healing Project is a program designed to strengthen, support, and empower men. It will aim to develop the capacity of all men through cultural, educational and therapeutic healing activities. Importantly it will provide reconnection to traditional ways and respected elders within the Tiwi community for men. Through the various activities men will be enabled to strengthen their spirit, mind, body and cultural knowledge and customary practice. The healing activities provided will aim to assist men to overcome issues that affect them and engage more effectively with the relevant support services. This will increase their confidence and capacity to gain meaningful employment, and overcome issues such as family and domestic violence, incarceration, poor health & social & emotional wellbeing, suicide, alcohol & other drug abuse. The activities will also aim to strengthen and empower men to support others in need. We aim to close the widening generational gap in cultural and traditional knowledge, by empowering and strengthening proud Zenadth kes males, to be strong in their identity and culture, and create a positive wave of transformation taking leadership within their family and community.